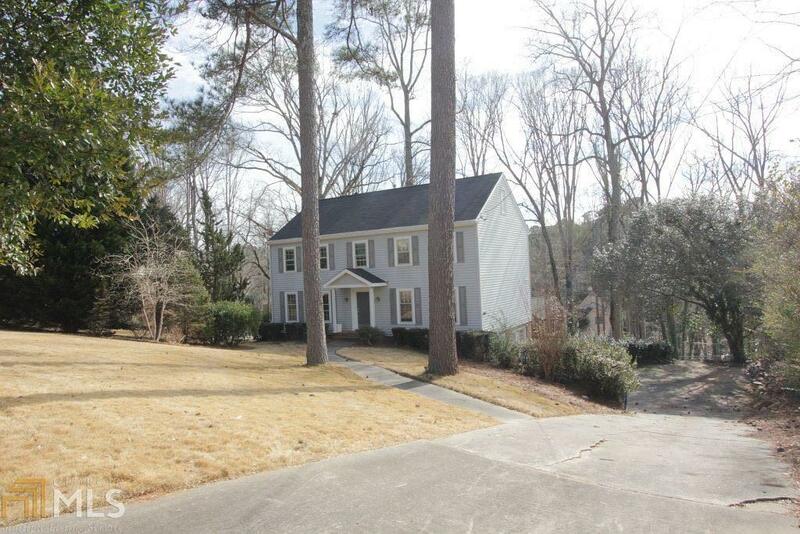 Beautiful Colonial in Cherokee Woods. Walk to Award Winning Camp Creek Elementary. Located in Parkview School District. Large home on fenced yard. Brand new Roof, Carpet, Paint throughout. Home Pre-Inspected and Appraised. Large 5.3.2 on partially Finished Basement suitable for In-Law or Teen Suite. Garage enclosed to maximize square footage. Large Sunroom off of Kitchen/Den leads to Deck. Workshop added off of Basement Great value in good school district!